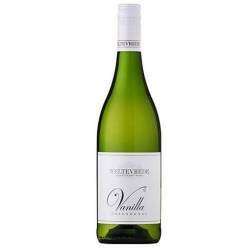 Buy White Wine Online. 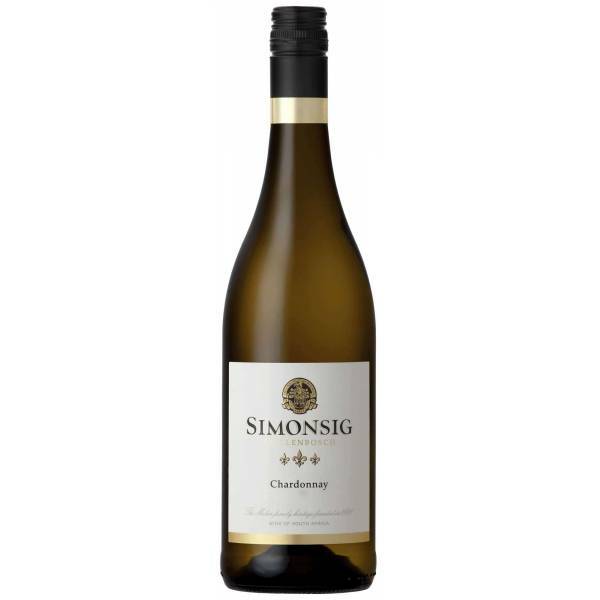 Shop online for your favourite white wine cultivar: Chardonnay, Sauvignon Blanc, Chenin Blanc, White Blends, Colombard, Semillon, Viognier. 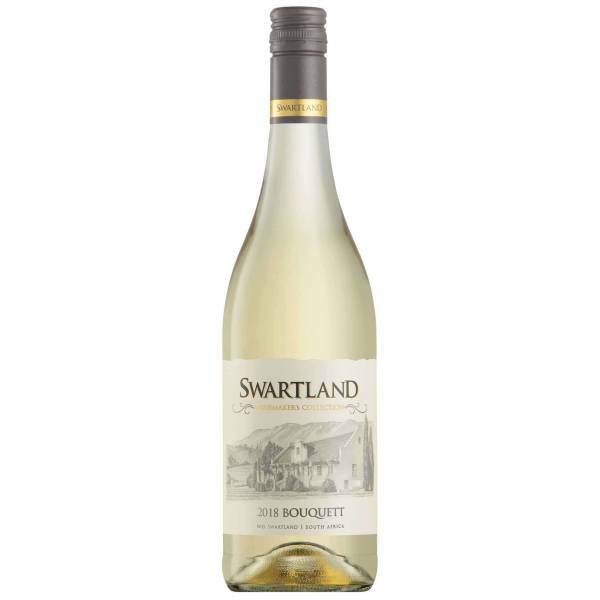 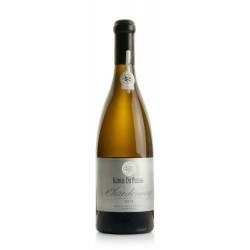 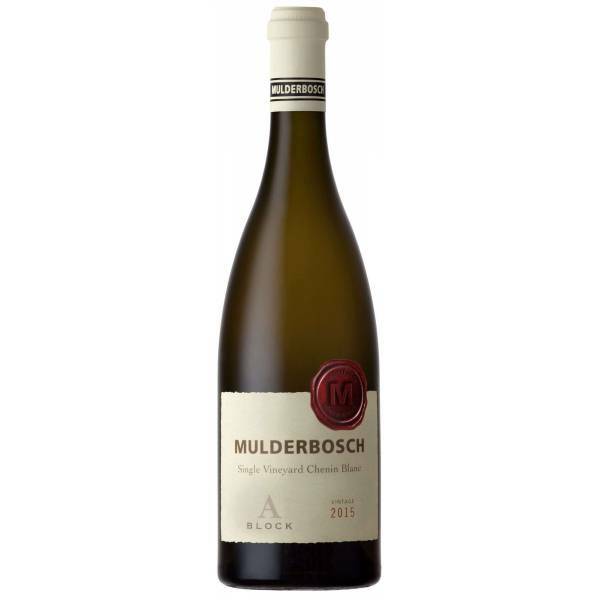 Shop top South African white wine online. 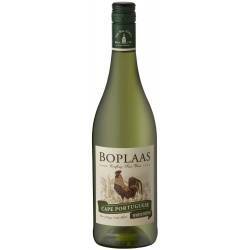 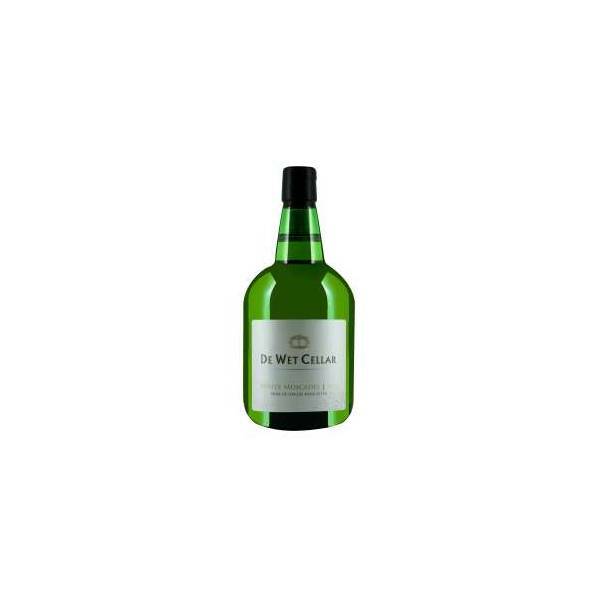 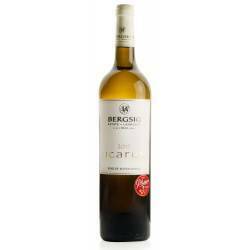 Buy Wine from our White Wine Selection on this page. 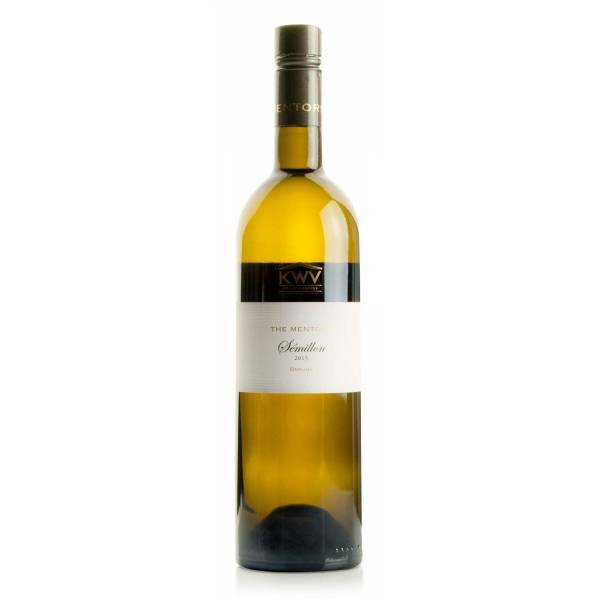 Find your favourite white wine cultivars. 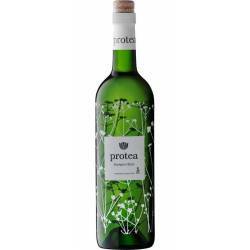 Simply shop around or use the filter to find the Cultivar, Price & Wine Estate you are looking for.